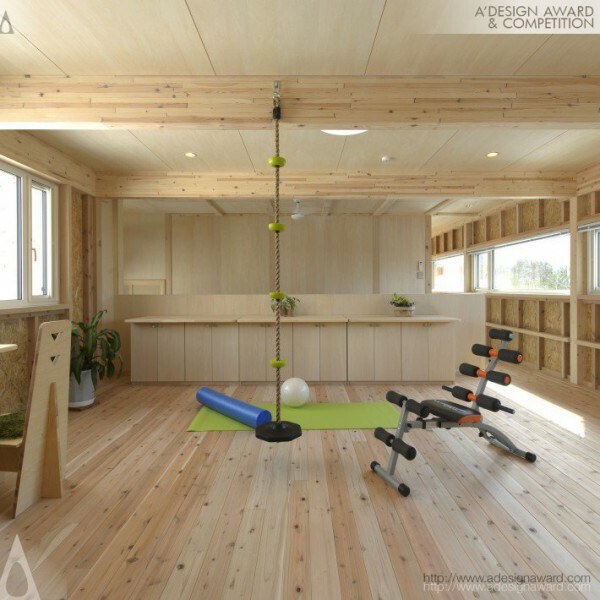 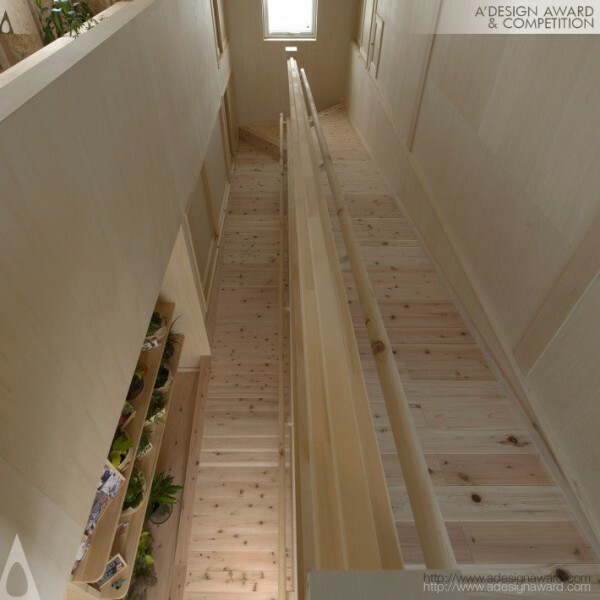 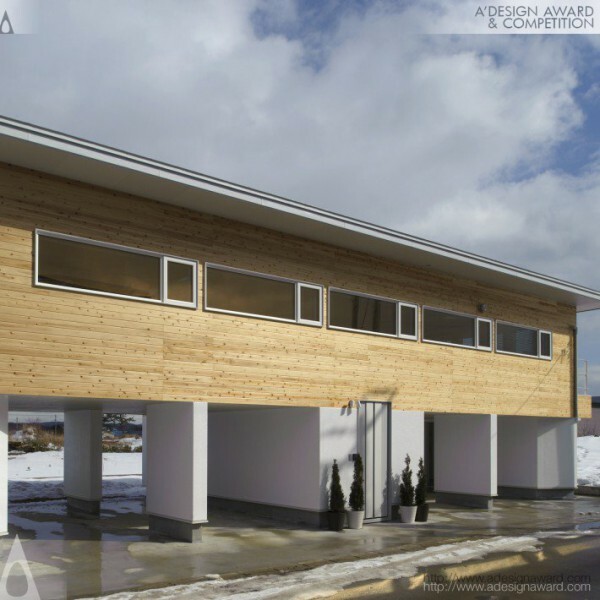 Yoshihiro Matsuura, the lead designer of the award winning work Shimokita House - residence by Yoshihiro Matsuura spells out, This house is the challenge to prevent a cancer using the natural power in Shimokita Peninsula in Japan. 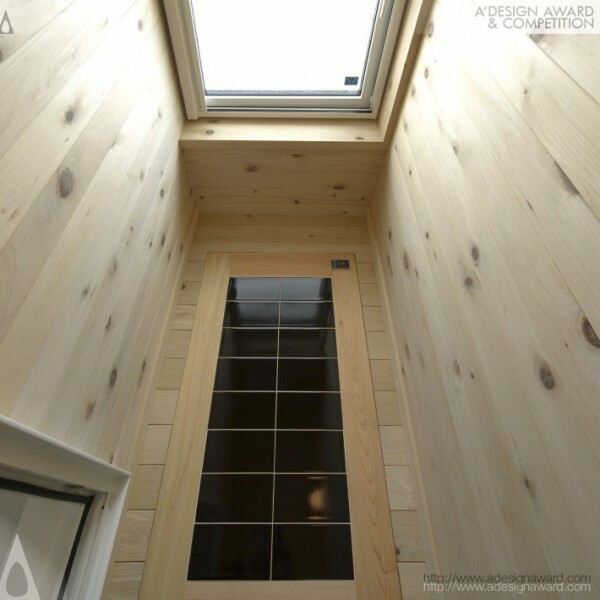 In a word, this house provides the same feeling as forest bathing, and adopts technique to create immunity to overcome a cancer cell as much as possible. 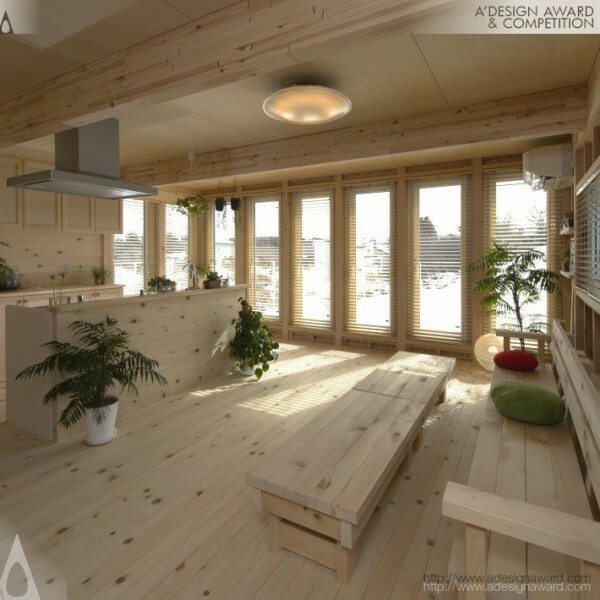 This residence will be helpful for improving health condition of people..